The Country Inn & Suites Fort Worth hotel is situated on 30 acres of pristine Texas landscape and features spectacular views of the Trinity River and downtown Fort Worth. Located just minutes from the bustling downtown, our Fort Worth accommodations offer a true urban oasis. Country Inn & Suites is known for its inviting ambiance that feels like home. Be our guest at the Country Inn & Suites hotel in Fort Worth, TX and enjoy comfortable accommodations and a convenient location near area attractions and entertainment. Space Notes The Country Inn & Suites strives to make your Fort Worth meetings a success. 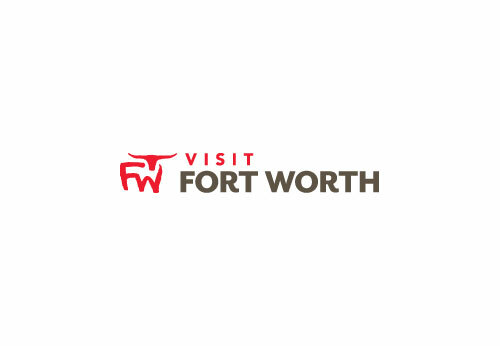 The friendly and professional event staff is on hand to assist with all of your planning needs and will customize our Fort Worth hotel meeting room to suit your special event. From business meetings to social events, the Country Inn & Suites Fort Worth hotel meeting space is ideal for any event up to 45 guests. The dining area is located adjacent to the meeting room, which allows for seamless transitions into breaks. Audio-visual equipment is also available.